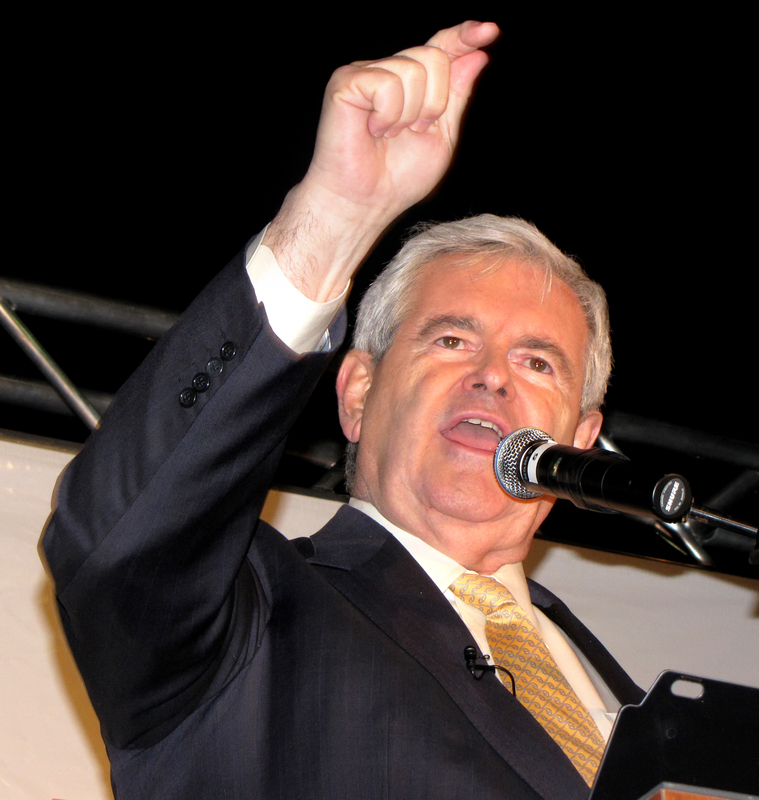 Newt Gingrich wants to get rid of the Environmental Protection Agency. I don’t really have much to say about this other than it’s both completely to be expected from someone as unabashedly populist as Newt Gingrich, and yet completely frustrating and saddening as a symbol of where the Republican Party is today. The EPA was established by Richard Nixon – a Republican – in 1970. Its goal is to enforce environmental laws like the Clean Air Act and the Clean Water Act. It regulates pesticides, tests for air quality, and makes sure that Americans’ drinking water is clean. Now, sure, one could argue that states could do the job. But then managing the Mississippi river or Lake Michigan would be as complicated as divvying up the waters of the Nile. There really is no substitute for what the EPA does on a federal level. If Newt Gingrich were actually serious about running the country, he’d acknowledge that reality.